Eric Percell (A.K.A. Eric Blaine Hinkel) is a local fugitive with a pair of outstanding felony warrants totaling $400,000 for transportation and possession for sales of a controlled substance, possession of brass knuckles, and for causing injury while driving under the influence. 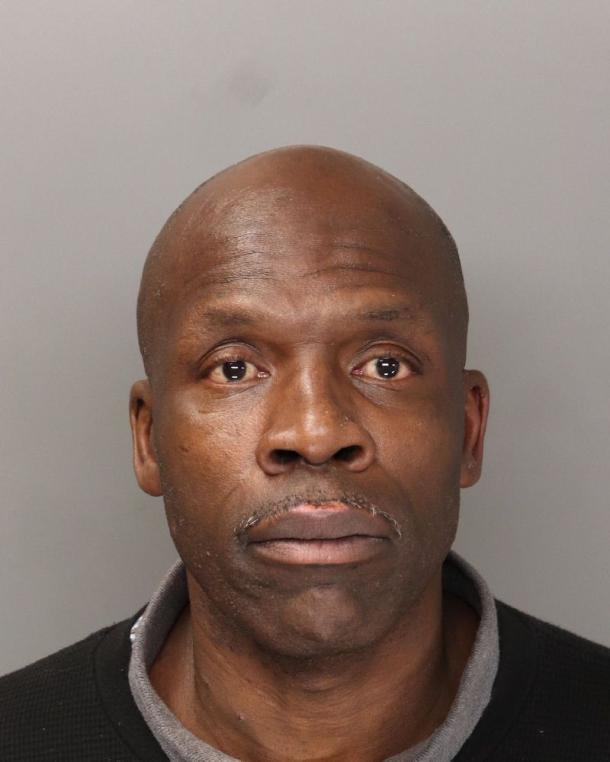 Percell’s prior convictions include resisting arrest, auto theft, possession of stolen property, grand theft, domestic violence, evading police, burglary, and repeated violations of his parole conditions. Percell is known to frequent the North County coastal areas and Oceanside. 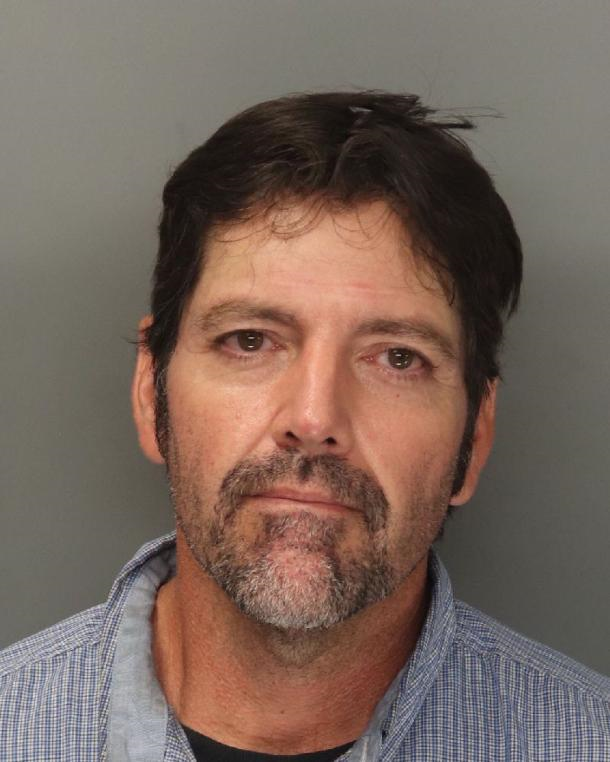 John William Richardson is a local fugitive with an outstanding $50,000 felony warrant for transportation and possession for sales of a controlled substance. Richardson has a prior conviction for receiving stolen property. Richardson is known to frequent the Poway area. Corey Henley is wanted by the California Department of Corrections and Rehabilitation on a felony arrest warrant for walking away from a reentry facility. He has previous convictions for possession and transportation of controlled substances and also has multiple Parole violations. Michael Borja is wanted by the California Department of Corrections and Rehabilitation for failing to comply with the terms and conditions of his parole. 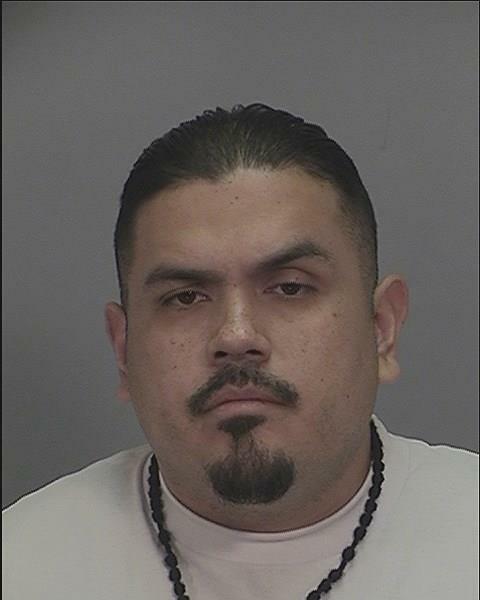 Borja is considered a parolee at large (no bail). Borja is on parole due to a robbery conviction. 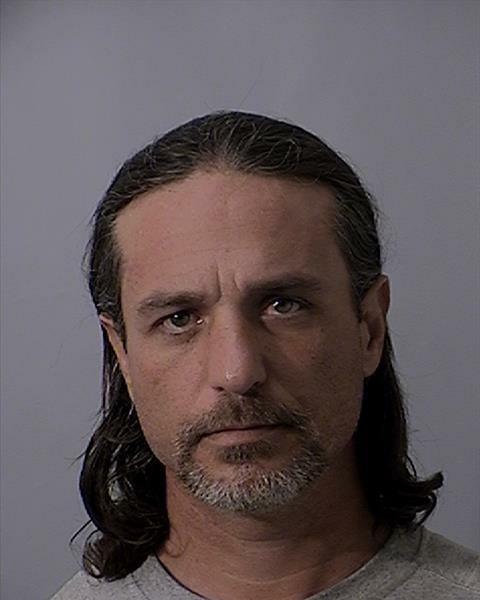 Borja also has previous convictions for false imprisonment, parole violations, probation violations, narcotics possession, possession of a stolen vehicle, and criminal threats. Borja is known to frequent the Imperial Beach area. Christopher Ayers is wanted by the California Department of Corrections and Rehabilitation for violating the terms and conditions of his parole. Ayers is considered a parolee at large (no bail). Ayers is currently on parole for manufacturing a weapon by a prisoner. Ayers has previous convictions for narcotics possession, auto theft, and multiple parole violations. Ayers is known to frequent the El Cajon area.